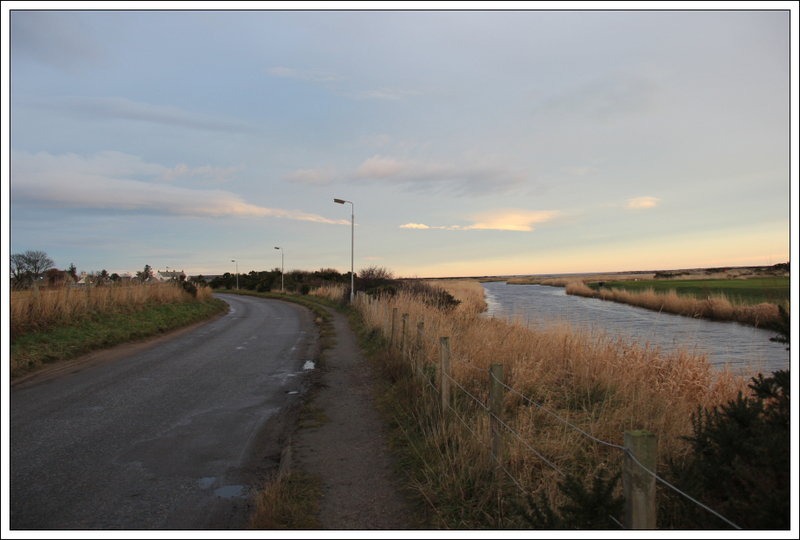 Having previously walked the stretch of coast from Gardenstown to Spey Bay, in order to proceed further West I next had to cross the Spey. 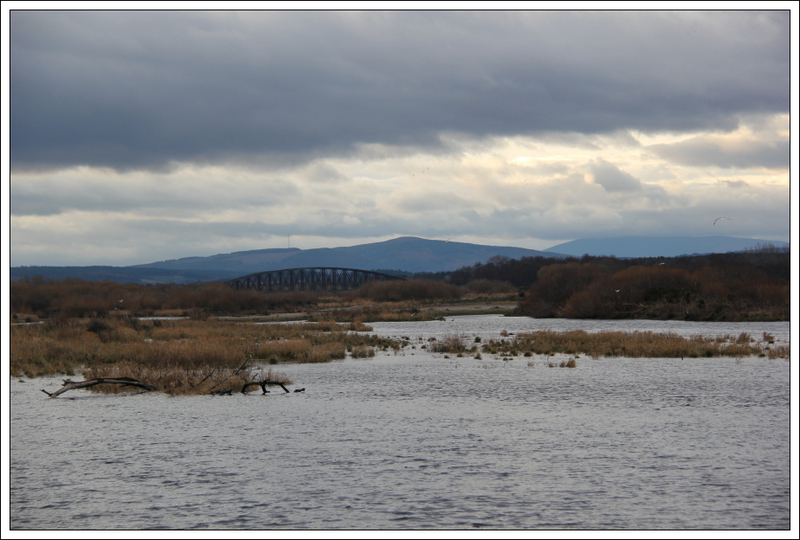 I undertook a nice short walk this morning from Spey Bay to Kingston on Spey, returning via the same route. 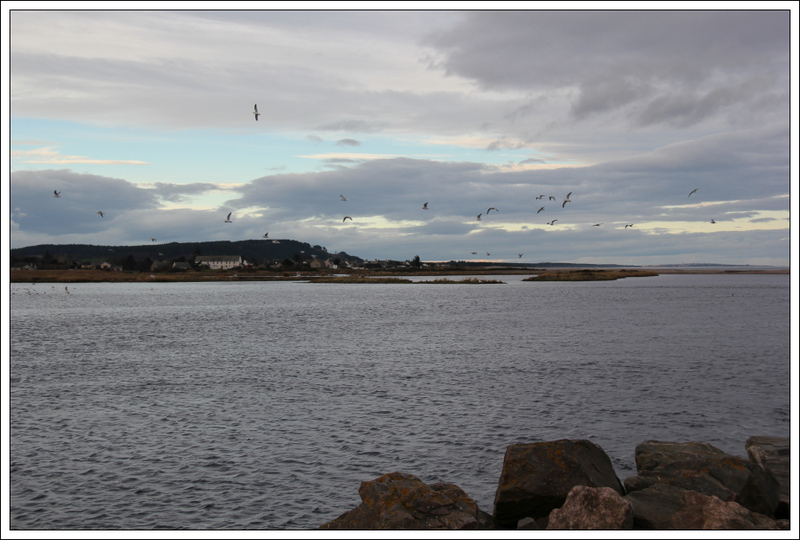 Although Spey Bay and Kingston on Spey are only 800m apart, as the crow flies, it is a 4km walk between them. 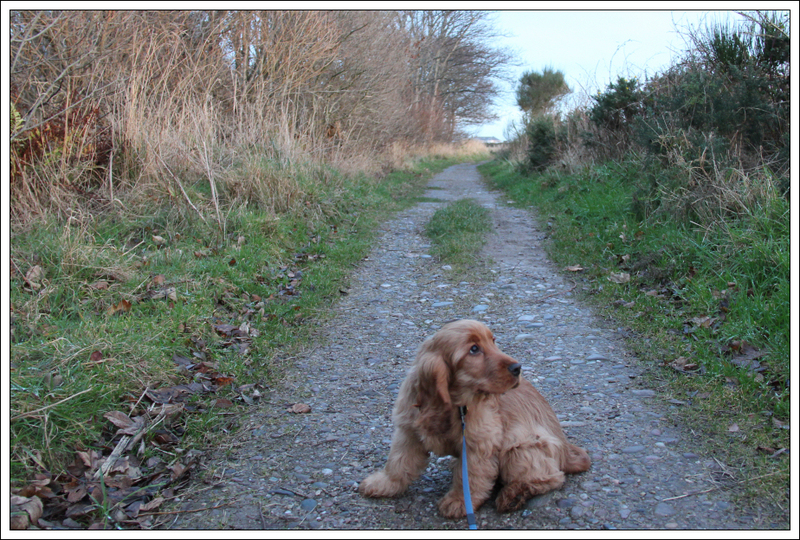 Today I introduced my young pup Cuillin to his first coastal walk. He is not old enough yet to tackle anything more strenuous. 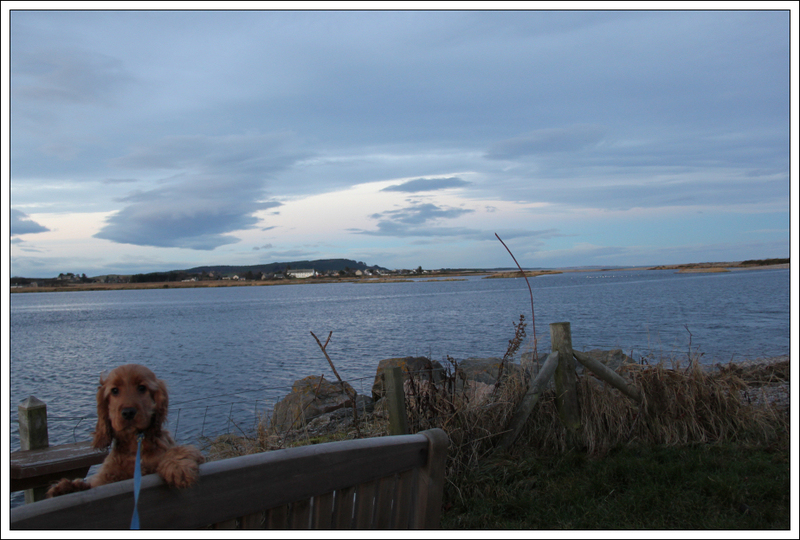 We parked next to the Dolphin Centre and followed the footpath next to the Spey towards the old railway bridge. 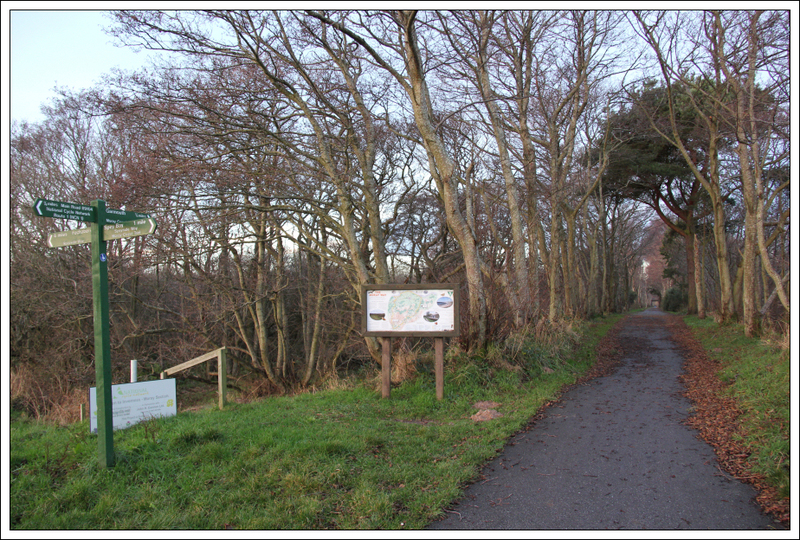 There was a sign advising that the footpath was closed owing to recent storm damage. I ignored the sign. A few sections of grit have been washed away but it is not that bad. 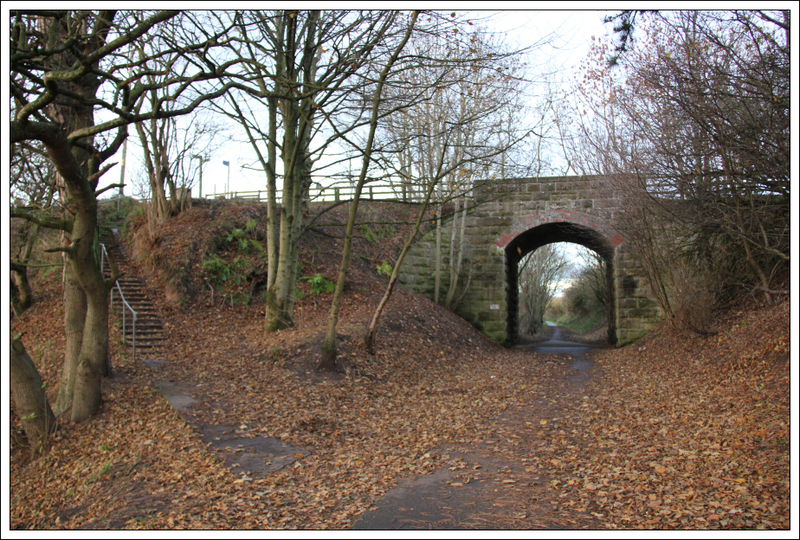 On reaching a path junction, we followed the old railway line track leading across the bridge and on to Garmouth. 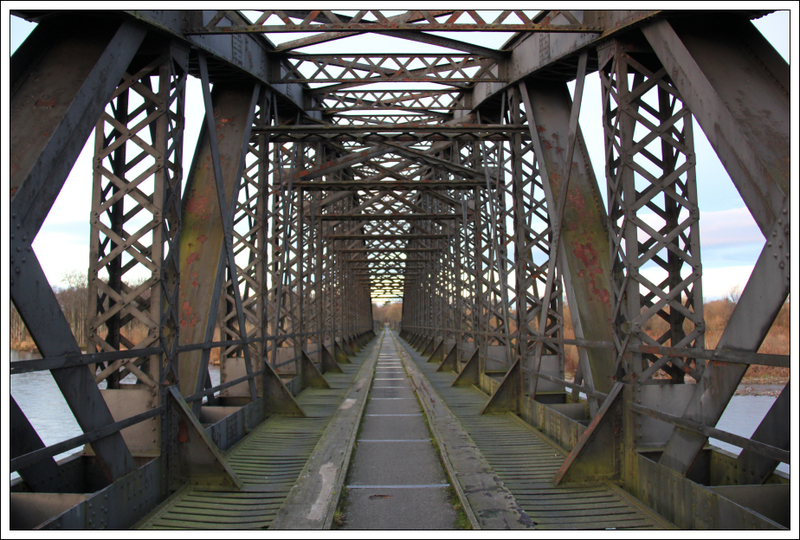 The old railway bridge was much longer than I expected. It must have been an impressive bridge in its time. 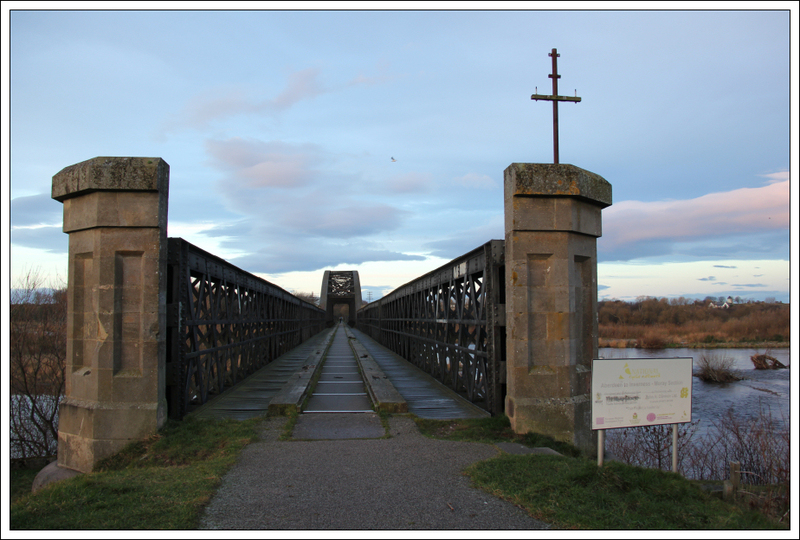 It was disappointing to see this bridge becoming dilapidated and in need of repair. 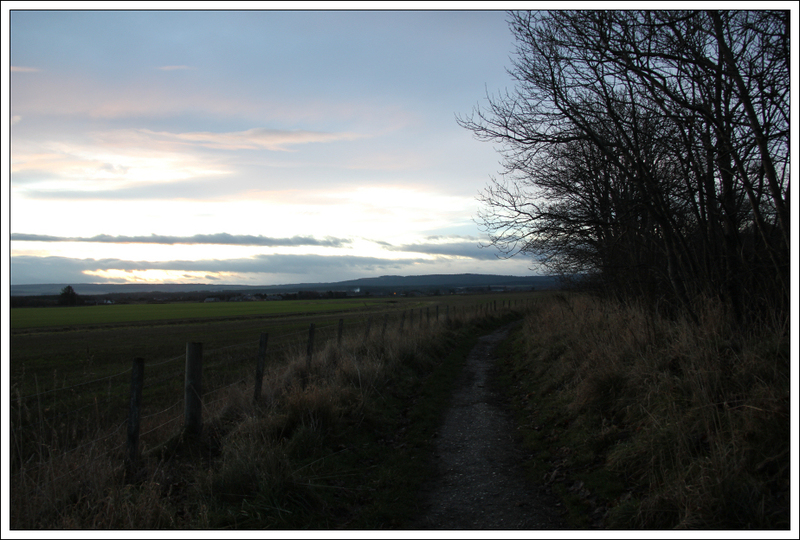 Beyond the bridge, we ascended the steps in the next photo to reach Garmouth. This was my first ever visit to Garmouth. 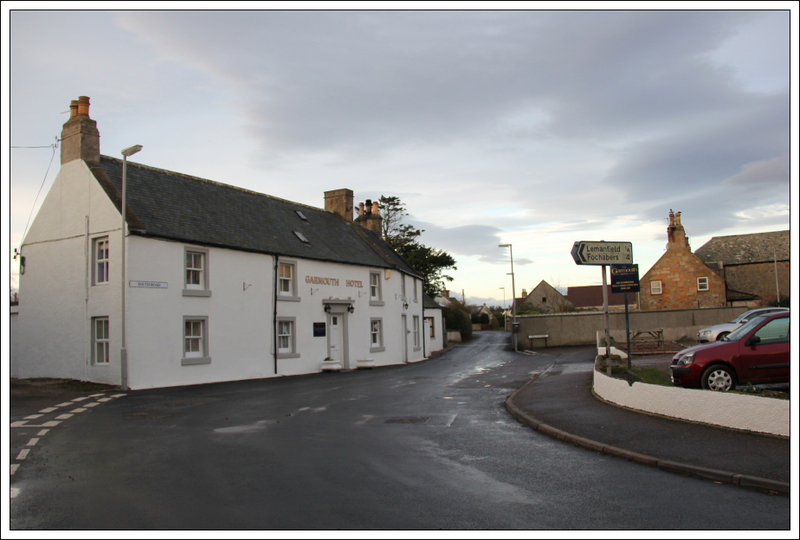 After passing through Garmouth, we continued along the road leading to Kingston on Spey. 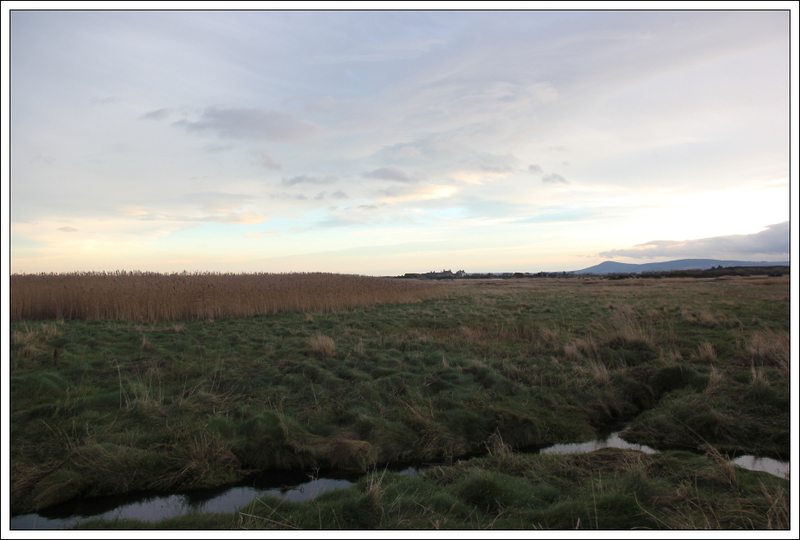 I was quite impressed with the reed beds at the outskirts of Garmouth. Some of the reeds are at least six feet tall. 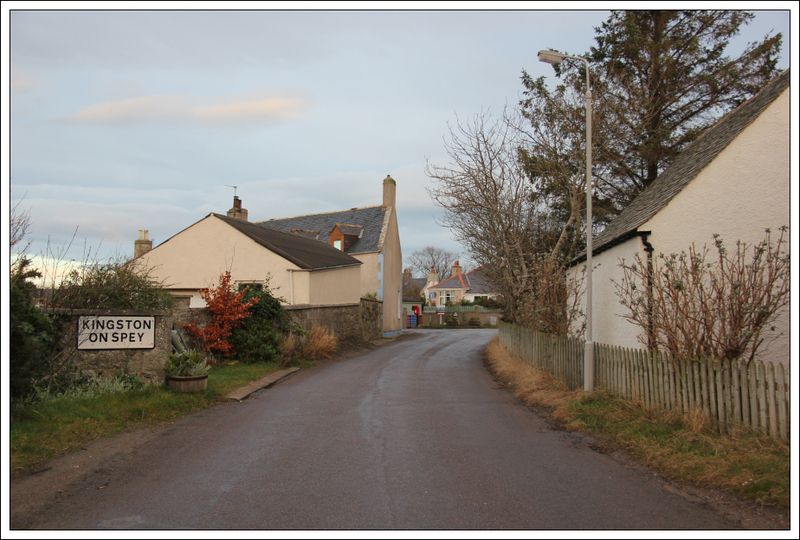 On reaching Kingston on Spey we passed a number of sandbags which were possibly used a week or so ago to protect the sea-level houses from the storm surge. 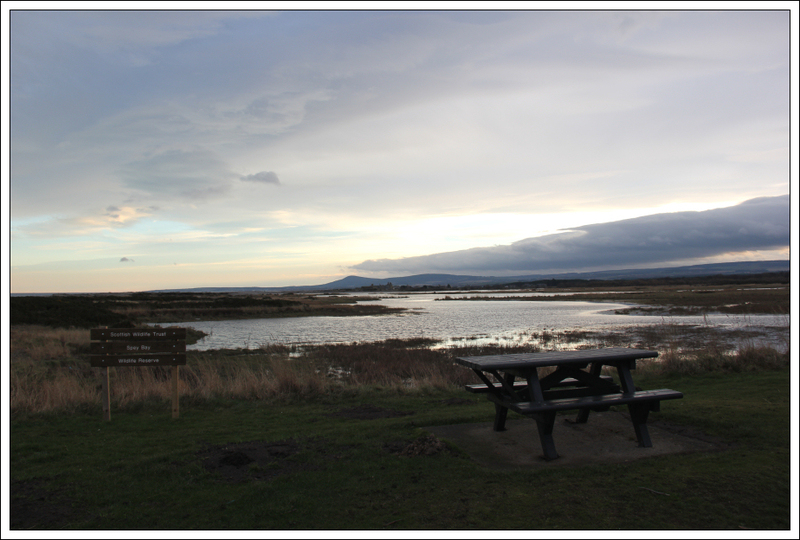 We stopped for a few minutes in Kingston on Spey before returning back to Spey Bay by reversing the route. 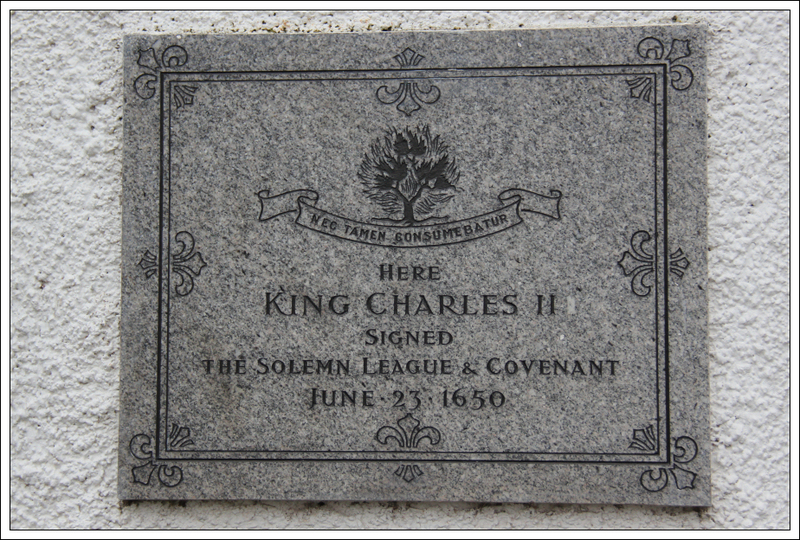 During the walk back I noticed a plaque indicating that King Charles II had been there in 1650. 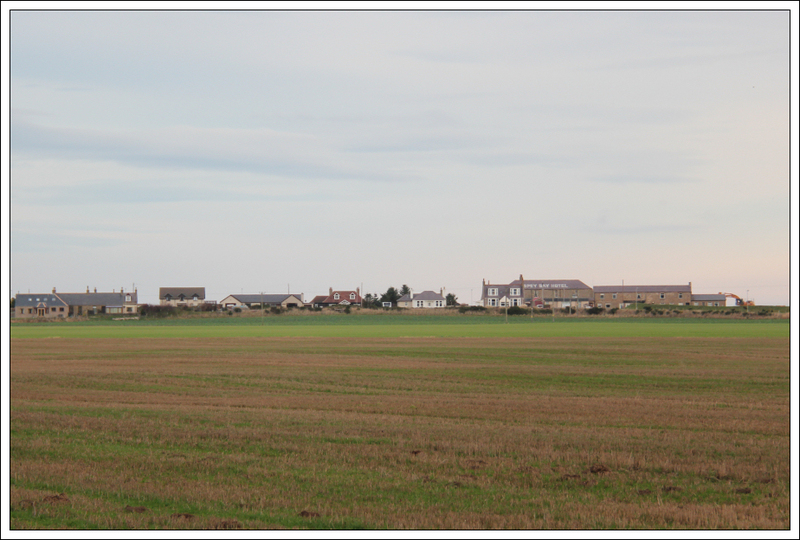 Garmouth was apparently the landing point of King Charles II on his return from exile. 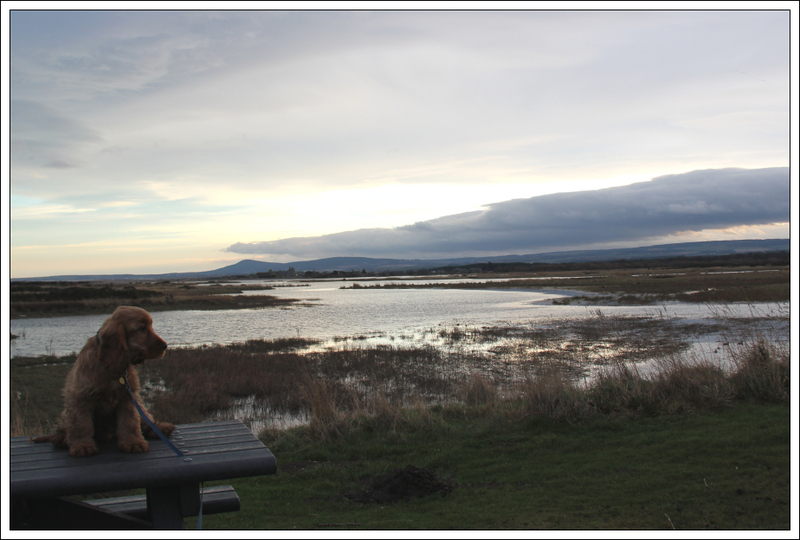 This was an enjoyable short walk. 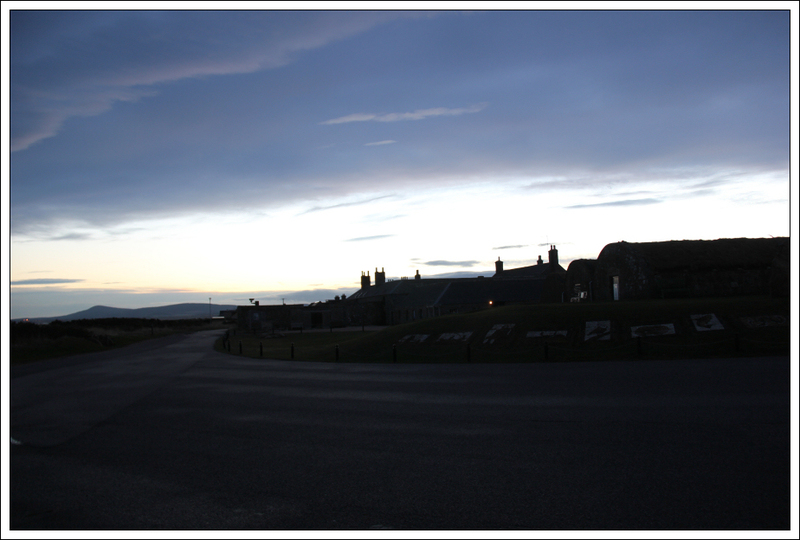 Really looking forward now to walking the stretch of coast from Kingston on Spey to Lossiemouth, and beyond.